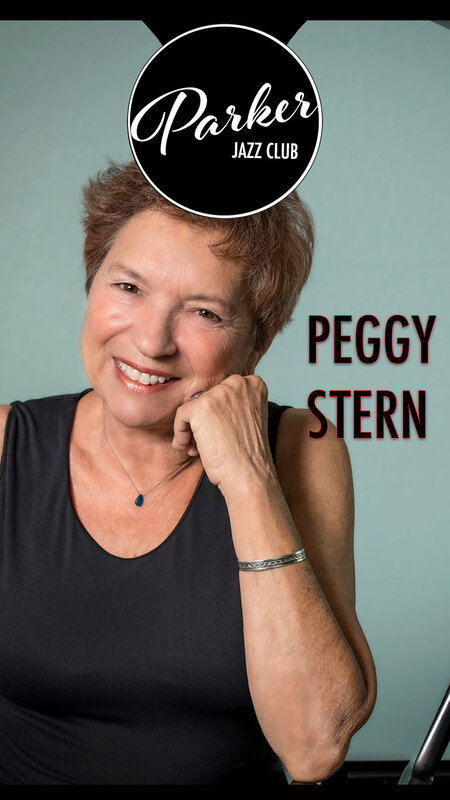 In 2004, Peggy created the Wall Street Jazz Festival ("where the traditions meet the progressives, and all the leaders are women") in Kingston, NY; the Festival was held twelve consecutive years to date. In 2017 Peggy introduced LuluFest, currently approaching its third year, an eclectic music festival again featuring women leaders. The Festival has featured Sheila Jordan, Ingrid Jensen, Christine Jensen, Jay Clayton, Dena DeRose, Su Terry, Claire Daly, Jamie Baum, Teri Roiger, Roberta Piket, Virginia Mayhew, Laura Dubin, Sheryl Bailey, Allison Miller, Maryann McSweeney, Marilyn Crispell, Francesca Tanksley, Erica Lindsey, Sara Caswell, Albanie Faletta, Suzi Stern, Leeann Atherton, Emily Gimble, Nina Sheldon, Betty MacDonald, Rebecca Coupe Franks, Jenny Scheinman, Natalie Cressman, Amy shook, and Peggy Stern's band Estrella Salsa.